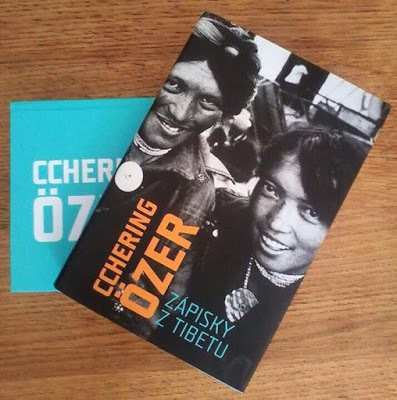 The Czech translation of Woeser’s “Notes on Tibet”. It was translated by Lamila Hladikova and published by Verzone in September 2015. The photo for the front and back cover was taken by Josef Ptacek. 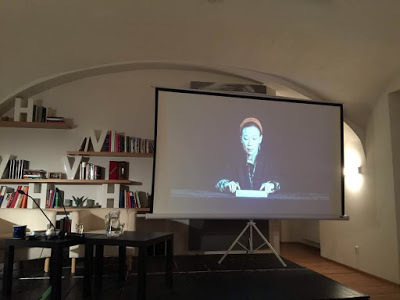 The post is the preface that Woeser wrote for the Czech translation of her first book “Notes on Tibet”, a collection of essays, originally published in the PRC in 2003. 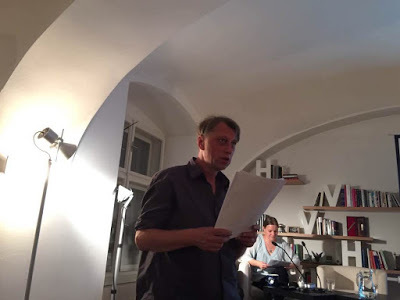 The Czech translation was launched at an event in Prague on October 6, 2015. The Chinese version of the book “Notes on Tibet” really caused a lot of trouble in my life. Even though it all happened 20 years ago, the memory is still very fresh. The fact that I was silenced and even deprived of my most basic rights by the local authorities because of what I wrote continues to haunt me. 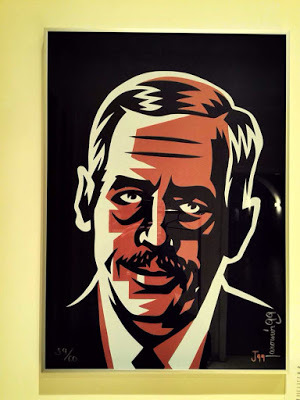 But on the positive side, this experience allowed me to become an independent writer, which, despite all the difficulties and involved dangers, made me appreciate and cherish the spirit of freedom. As a writer living in an authoritarian regime, I have been exposed to rigid censorship from the very beginning. I started, however, by writing poems whose obscure and implicit nature enabled me to publish them. As soon as I began writing non-fiction dealing with history and the present, however, I was punished. In 2003, my collection of essays “Notes on Tibet” was published by Huacheng Publishing House in Guangzhou. The book attracted a wide readership, soon being reprinted, but also caught the attention of the local authorities. First, the United Front Work Department labelled my book as containing “serious political errors”. The person in charge of Tibetan ideology henceforth required “Notes on Tibet” to be censored. 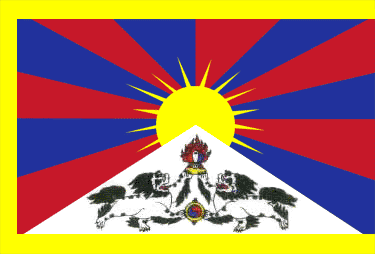 It had already been disallowed in Tibet and was subsequently also to be temporarily banned in China. In 2004, the Deputy Director of China’s General Administration of Press and Publication, Shi Feng, criticised “Notes on Tibet” in a reappraisal, claiming that the book “contained several serious political and ideological errors, such as praising the 14th Dalai Lama, and the 17th Karmapa, and spreading religious ideas. Some of the essays show critical levels of political inconsistency”. Because I refused to admit these “mistakes”, one year after the book had been published and banned, I was fired, my apartment was confiscated, my insurance was cancelled, and I wasn’t allowed to apply for a passport to go abroad. I had to leave Lhasa and live with my husband Wang Lixiong (who is also a writer and researches Tibet and Xinjiang) in the far-away and unfamiliar city of Beijing. 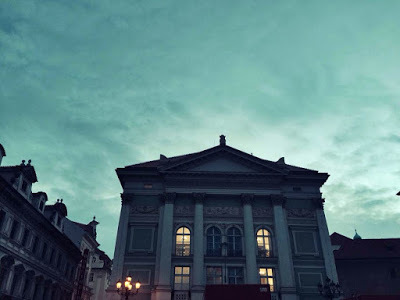 From then until today, I have published collections of poetry, essays, stories and oral histories, a total of 14 volumes and another three in cooperation with Wang Lixiong. Of course, none of these Chinese books can be sold in China and had to be published in Taiwan, including one in Hong Kong; they cannot be taken into China, because they are on the list of forbidden books. What I am really happy about is that 12 of my books have been translated into English, German, French, Japanese, Spanish, Catalan, Polish, Czech and Tibetan. Today, we can add one more to the list, namely the Czech version of “Notes on Tibet”. I would like to express my gratitude to the translator, the publisher for the approval and I wish to thank the Czech readers for their interest. Even if these stories were written many years ago, they do not mystify or demonise Tibet, they simply talk about what actually happened, covering various standpoints and happenings. What I narrate in these essays is the invisible Tibet, but it is also the history and reality of a Tibet that every single Tibetan belongs to. 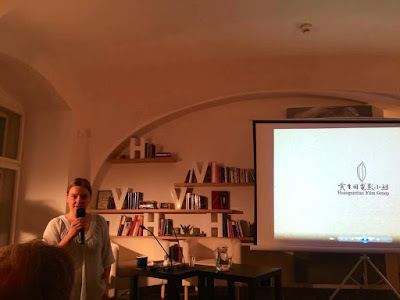 The photos below show the book launch of the Czech version of “Notes on Tibet” at the Havel Library in Prague. The Czech writer Jáchym Topol read passages of the book. They also screened my documentary “The Dossier”.